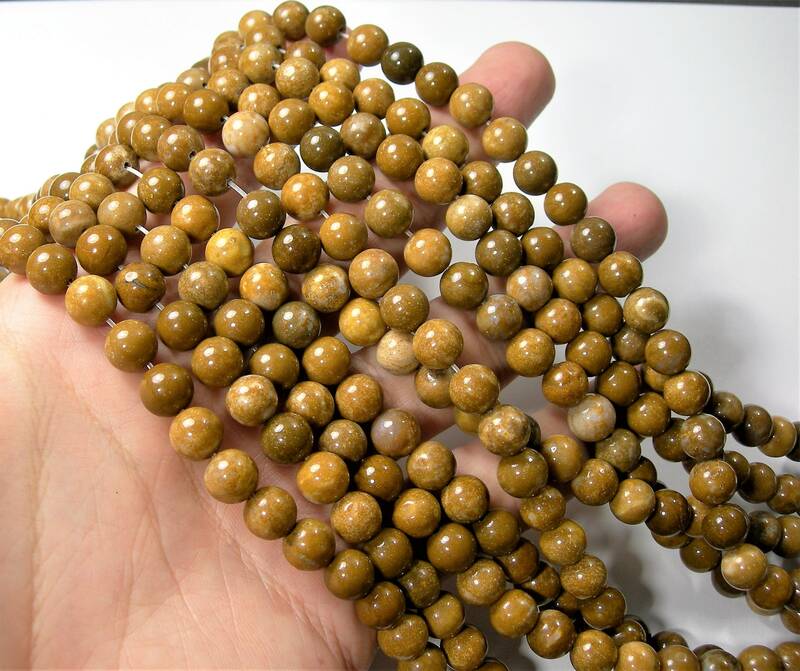 Note: WARNING NOT YELLOW ....Gemstone name might include a color prefix , this often is not representative , please be aware and accept this before buying, the proper name is yellow Jasper , the color is nothing but yellow please accept these condition before buying. 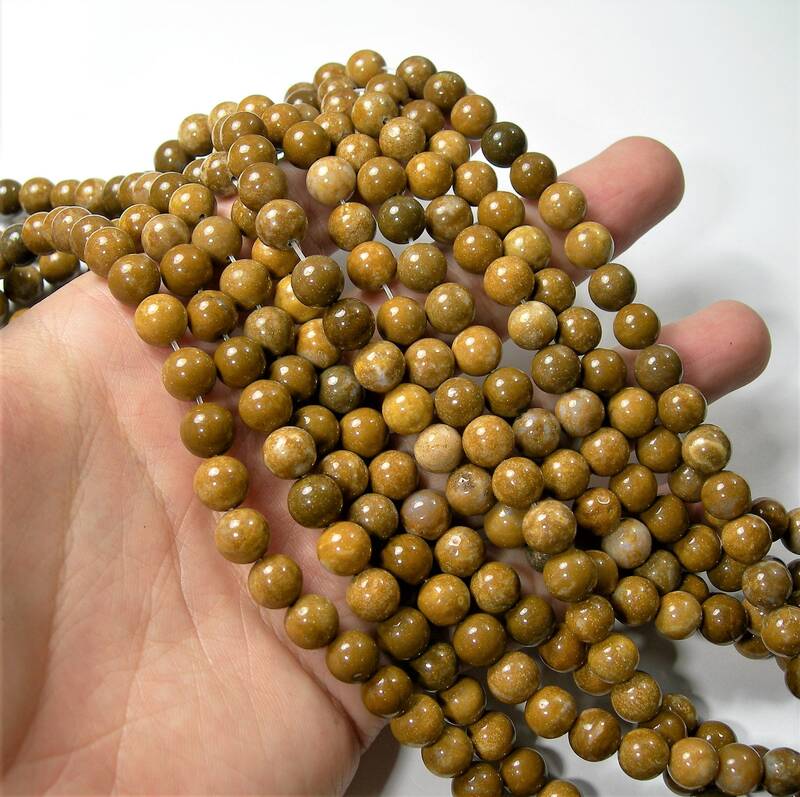 Nice beads with quick delivery, great customer service. I am thrilled with these. 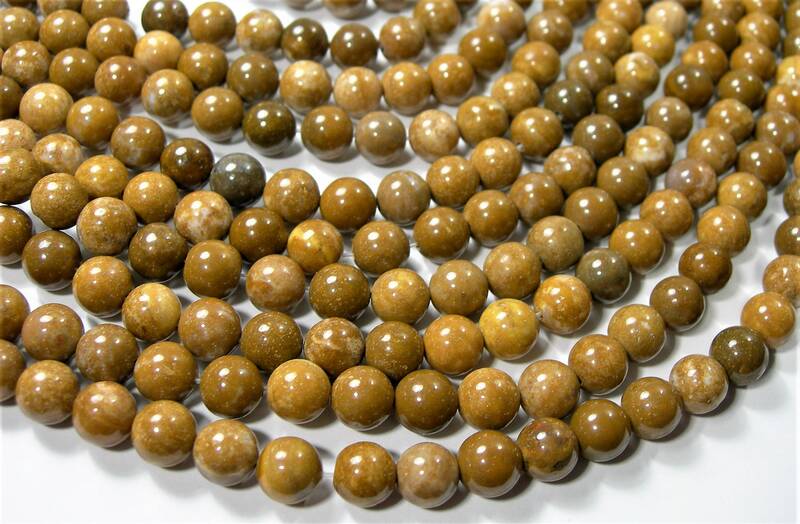 Yellow Jasper beads are hard to come by. great quality. 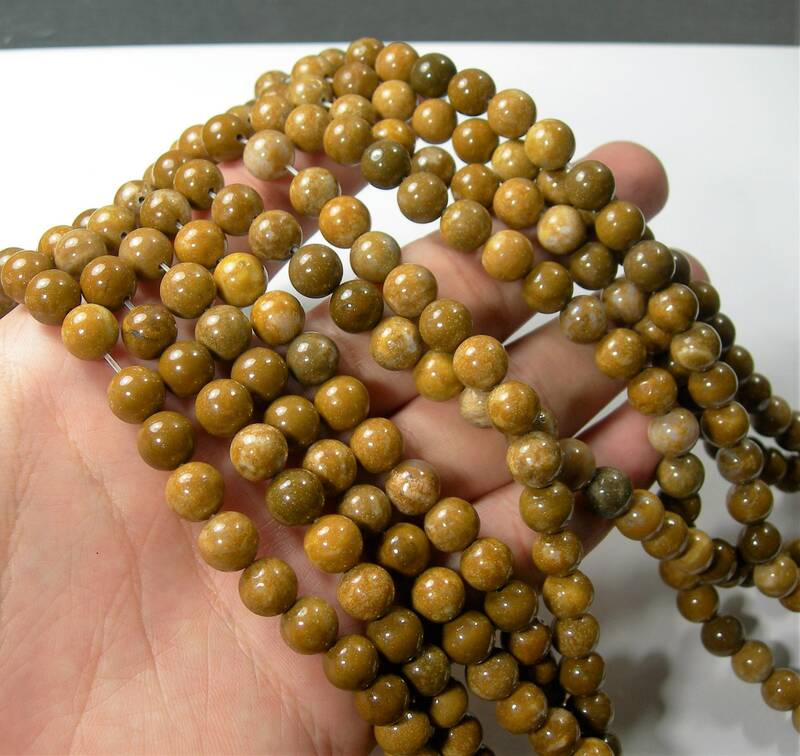 Lovely, nice quality yellow jasper beads! Very pleased! Yellow jasper makes my heart happy and I'm really loving the deeper shade these have. I'm glad I bought an extra strand ahead of time. I think I'm going to be using these for a lot of projects. Seller shipped quickly and it arrived before I thought it would have considering being shipped to the US from Canada. Would not hesitate to order again (yeah, I'm going to start looking already) I love my beads!